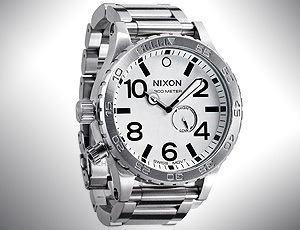 Nixon watches are replicated by counterfeiters and sold all over the world. 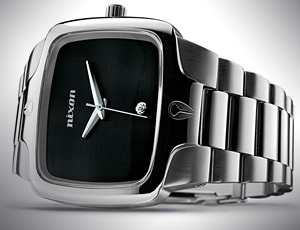 Authentic Nixon watches are sold for up to $3,000, making them attractive to counterfeiters looking to cash in on the watchmaker's success. High-end replica watches are difficult to spot, as they will often feel and look just like the originals. There are some things that you can look for to determine whether or not the watch is a fake. The Tissot watch company was established in 1853 in the small village of Le Locle, Switzerland. 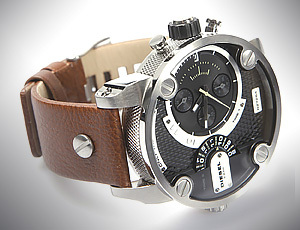 The company provides high-quality timepieces to consumers in 150 countries as of 2009. 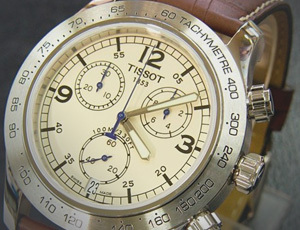 Because of Tissot’s quality, the price range for its watches go from at least $225 to the thousands. However, some less-than-honest manufacturers are selling replica, or fake, Tissot watches as authentic ones, especially via Internet shopping outlets. To determine whether a purported Tissot is a counterfeit item, you can examine certain characteristics of the watch..
Rolex or Replica?? Don’t get E-Screwed!! 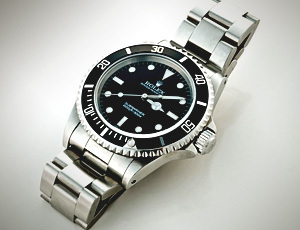 Many people are buying and selling Rolex and other fine timepieces over the internet.  Most are honest people representing their product correctly. 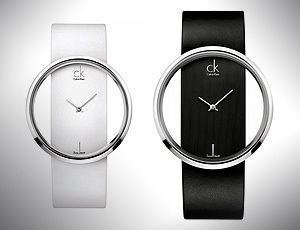 However, some are either intentionally or unintentionally representing their watches as something they are not.